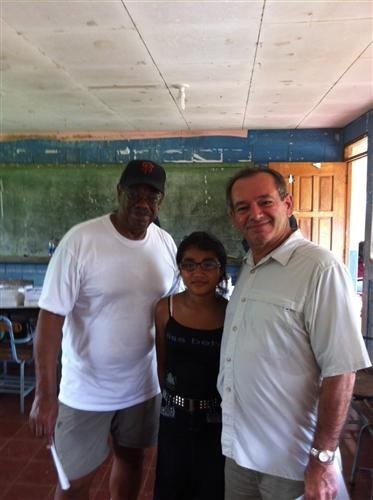 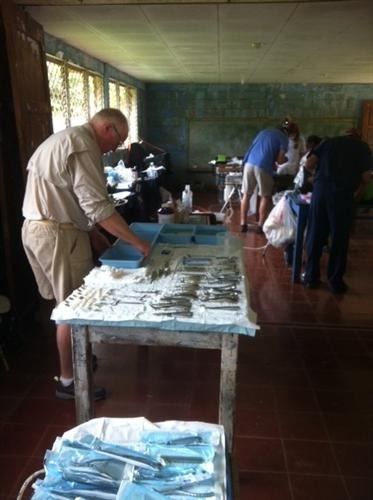 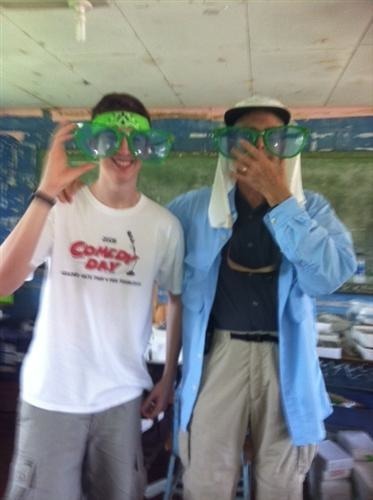 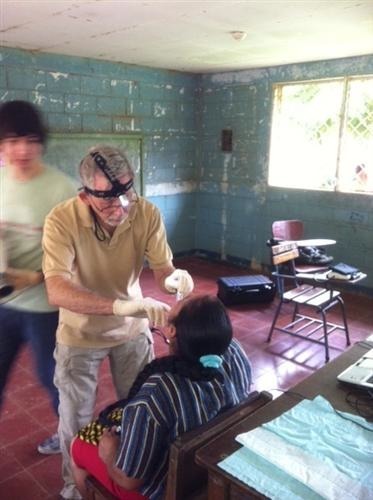 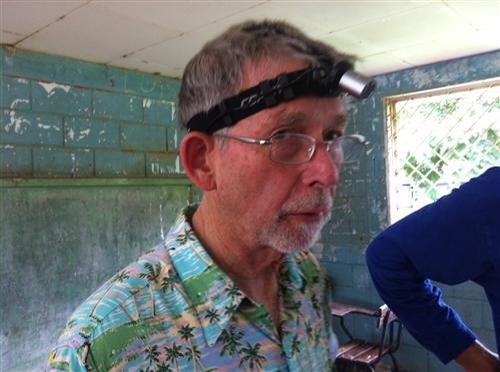 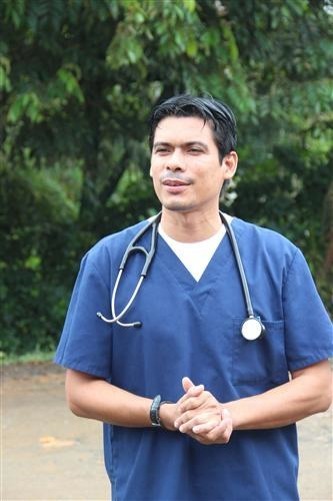 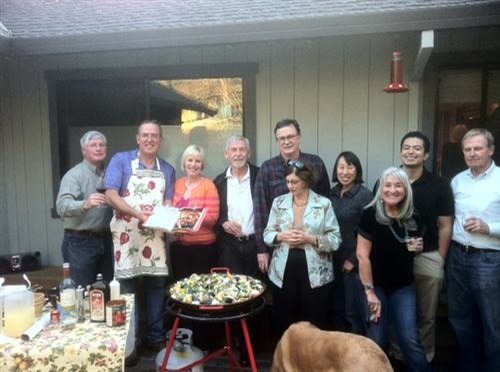 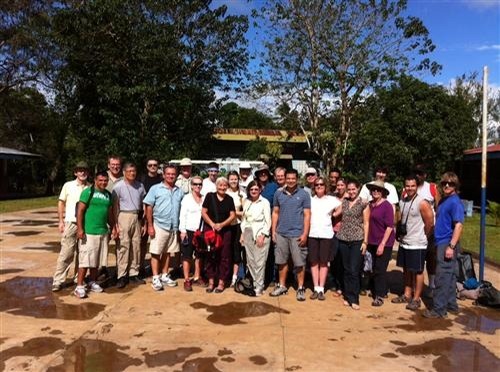 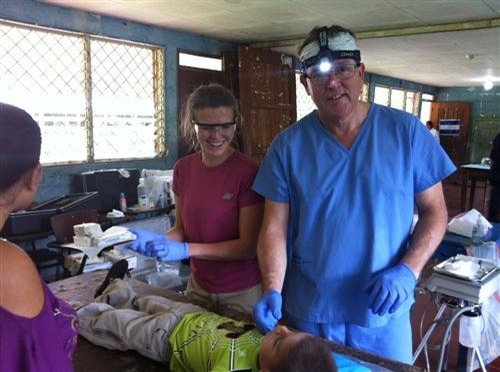 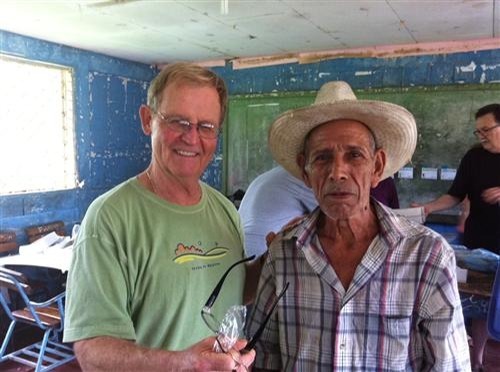 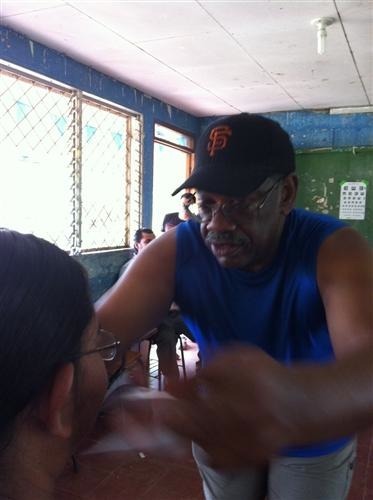 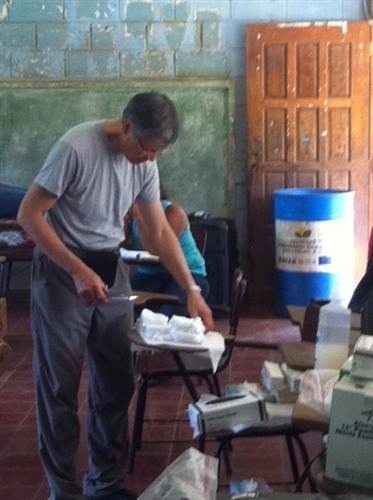 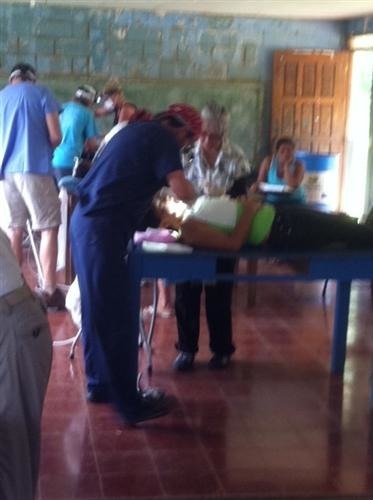 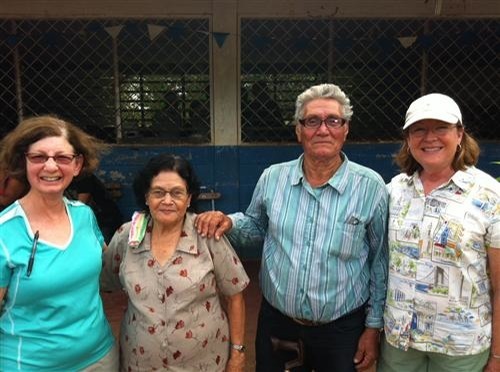 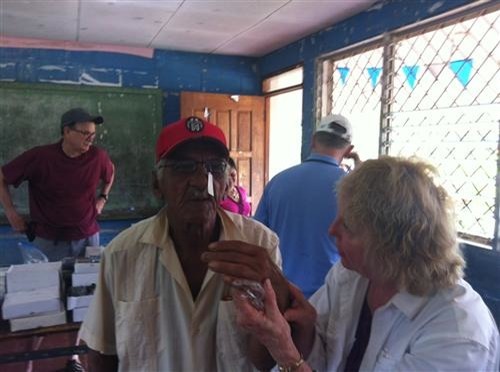 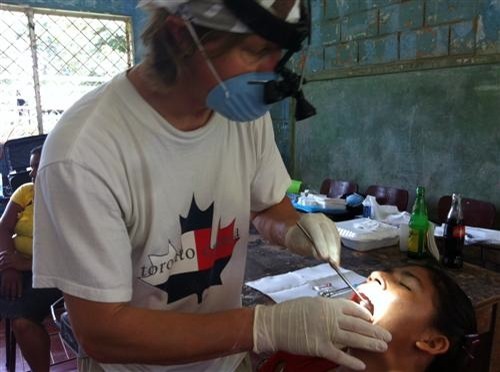 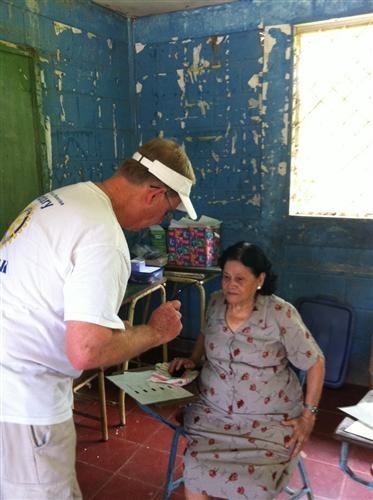 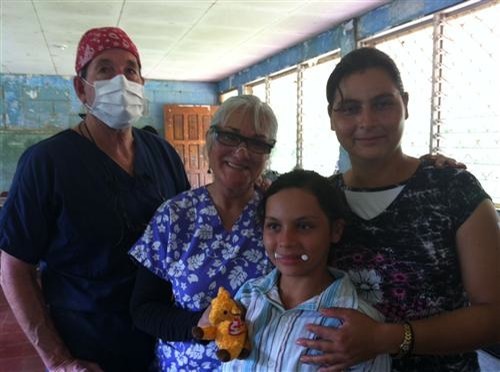 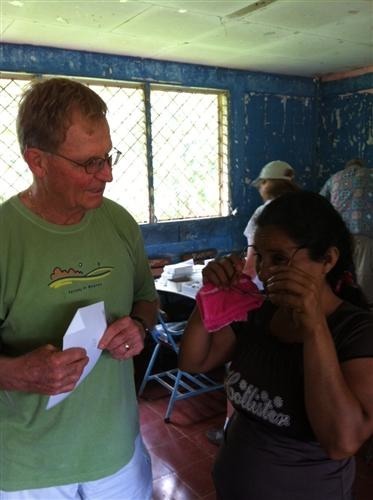 John Jones led the 2012 Eye/Dental Mission to the Rio San Juan in Nicaragua. 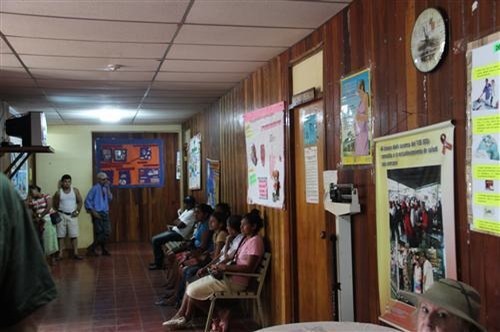 The clinic in Boca de Sabalos serves nearly 26,000 Nicaraguans. 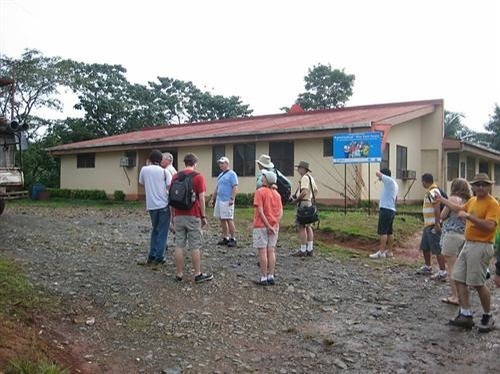 It is the main birthing center & trauma center. 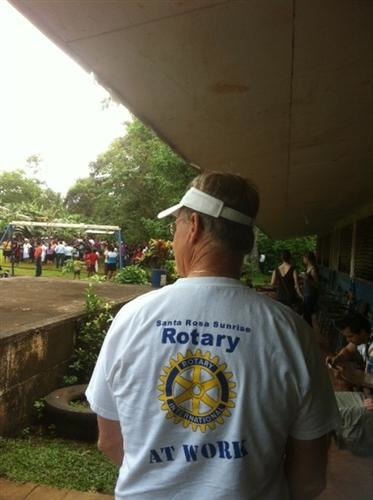 Santa Rosa Sunrise Rotary is partnering to construct a 1,000 square foot Surgery Center, greatly enhancing medical and health care.